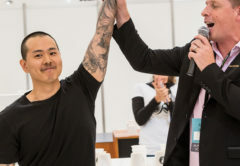 In an era of climate change and an increasingly fragile environment, machine manufacturer La Marzocco is well aware of its responsbility to set an example for the industry to follow. Company Chief Executive Officer Guido Bernardinelli says the company’s increased sustainable practices are not only good for business, but good for the community and the environment. That sustainable vision encompasses three key pillars: people and heritage, workplace and environment, and equipment. “La Marzocco prides itself in a strong company culture which, in being mindful of and anchored to its heritage, encourages the pursuit of quality, excellence and innovation through a trusting family atmosphere,” says Mary Diamond, who manages La Marzocco’s sustainability efforts. One of the first sustainable commitments under La Marzocco’s people/heritage pillar was a collaboration with two other leading members of the specialty coffee sector in 2007 to support the Songwa Farm Project. La Marzocco invested in the Songwa Estates coffee farm in southwest Tanzania and established a non-profit endeavour, which is both educational and socially driven in nature. It aims to educate staff, clients and those who work in the Tanzania coffee sector on the intricacies involved in growing, harvesting and processing green coffee, while providing support to the local community. 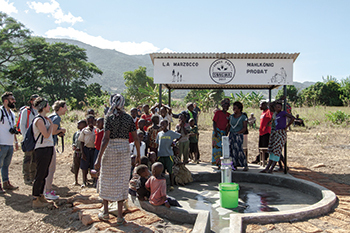 Through La Marzocco’s involvement, it has helped build two school buildings and sanitation facilities at the Muvwa Primary School, which hosts more than 300 students aged six to 14. In 2017, through its Hands for Songwa initiative, two wells with platforms and pumps were also built, providing the local community with clean water for the first time ever. “La Marzocco hand crafts espresso coffee equipment and coffee, like the people whose livelihoods depend on its growth, is a precious resource,” Mary says. 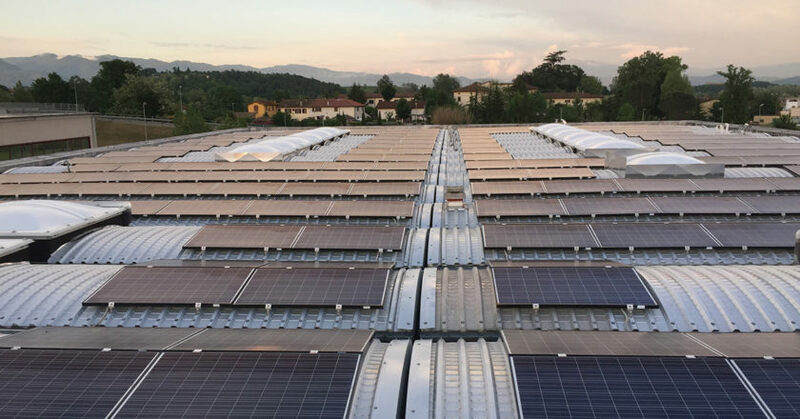 Representing its workplace sustainability efforts, La Marzocco installed photovoltaic panels in 2011 to convert solar radiation into electricity. 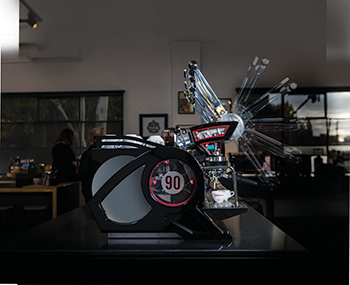 Since then, La Marzocco has continued to install additional panels, covering between 80 to 85 per cent of its electrical daily needs, up to 233 kilowatts. It will invest in additional solar programs to cover all its needs, monitored daily. The goal is to have every La Marzocco office worldwide operating on solar power. All of its machines, including the new La Marzocco Leva, are built using solar energy, and every machine boiler is wrapped in insulation to increase energy savings by 20 per cent. The Eco mode on La Marzocco’s Linea PB model allows the machine to enter a stand-by mode to improve energy efficiency, and there are plans to include this feature on future models. On the Strada, individual brew groups can also be turned off for greater energy savings during slower work periods. La Marzocco aims to design machines that will lead to a minimal impact on the environment. Where possible, Mary says sustainable materials, components and packaging are used so that machines and/or packaging can be recycled according to European legislation. La Marzocco also adheres to a waste tracking system for materials not subject to recycling. Paper and cardboard are separated and picked up weekly for recycling from its Florence headquarters. Raw materials from the build of coffee machine parts, including steel, copper, brass, and iron are sold by weight to a metal waste collector twice a year for melting and resale. Any plastics, electronics or spray cans are separated and picked up for recycling by a waste collector. Any hazardous material such as waste liquids from soldering are stored in tanks for collection, and any smoke from soldering is filtered. 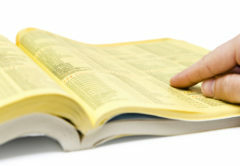 Transportation methods are also considered. La Marzocco uses a Renault Twizy two-seat electric car for local errands, with a solar energy charging station at its Florence factory. Since 2014, La Marzocco has also promoted its support of electric motor vehicles through its sponsorship of Fédération Internationale de l’Automobile’s (FIA) Formula-e championship, a class of auto racing that uses only electric-powered cars. Mary says being public about its sustainable practices is no longer a matter of marking a choice or “wanting to be seen”, but an obligation as a global citizen. “Sustainability is indeed a practice that can be successful only if addressed at 360 degrees, including through all business practices,” Mary says. “The year 2012 marked the moment when La Marzocco realised its dedication to sustainability was a primary focus, having added it in writing among our values,” Mary says. What followed was a Social Responsibility group to ensure that each branch location and factory were in line with the company’s key focus. For companies looking to integrate their own sustainable practices, Mary suggests using the United Nation’s 17 Sustainable Development Goals as a guide to inspire local actions, no matter how large or small they may be. La Marzocco aims to invest a proportion of sales that may be considered equivalent to the company’s carbon footprint. Currently, it is collaborating with a team of graduate students from Northeastern University in Boston, United States, who are carefully evaluating which goals La Marzocco needs to consider to move towards completing its 360-degree sustainable approach. It’s also investing in water tests, secondhand machine restoration, and scientific research that will not only impact on its own sustainable production, but that of the industry’s. 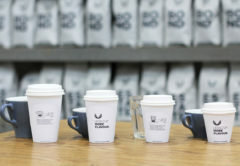 At a local level, La Marzocco Australia Marketing Manager Jets Anita Langlands says the company’s Melbourne office take a holistic approach to its sustainable efforts. 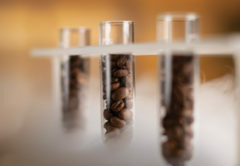 It reuses water from bench testing back through coffee machines, uses high quality parts to increase the longevity of machines, and forecasts production volumes in advance to avoid over stocking. All staff work volunteer shifts in the prep kitchen with the Fareshare Food Charity, and support social initiatives such as CafeSmart, Streat and Co-Ground. Jets says it’s time for businesses to start taking sustainability seriously, and acknowledges that small contributions do play a large role in our supply chain, and global commitment. “We need to take sustainability seriously in the work environment. Start at the local level and work your way up. You can’t see yourself as independent from any cycle you’re involved in. If you do, it’s a short sighted view. You have to think of your community in everything you do. 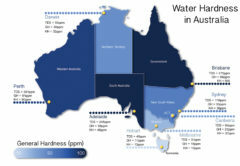 Consider employing local staff and businesses, reuse water, and recycle. Be creative. Think outside the box,” Jets says.